“Deep in the heart of Africa lies Wakanda, an advanced and unconquerable civilization. A family of warrior-kings possessing superior speed, strength and agility has governed this mysterious nation as long as time itself. 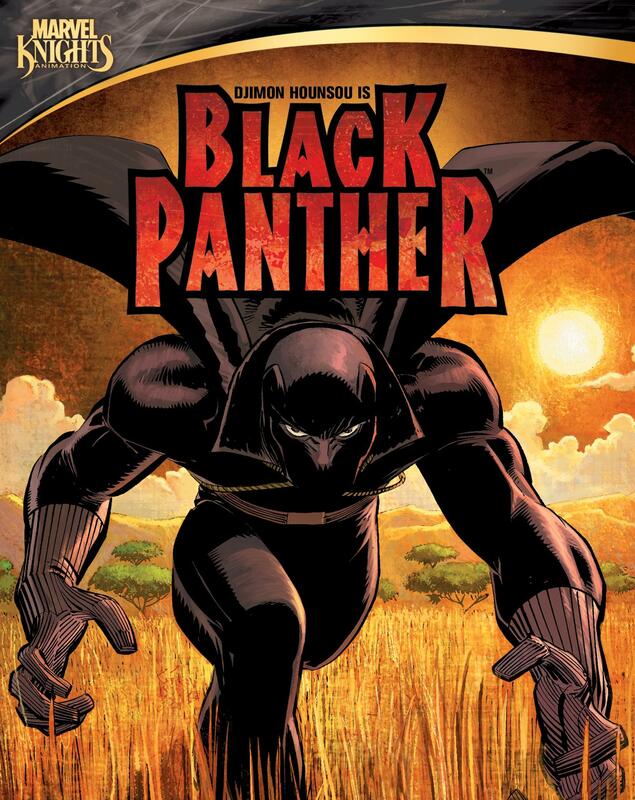 The latest in this famed line is young King T’Challa, the great hero known worldwide as the Black Panther. The release will also contain bonus materials and extra features available for the Price of $14.97. The DVD will also comes packed with a unique replica of the comic book-style plastic sleeve packaging that bridges the comic book to DVD concept. If you haven’t seen the opening/Trailer for the series see it here!